There is a tendency for women to pour themselves into everything and everyone but themselves. On the list of daily living self-care is often absent or at the very bottom of the list, and the time has presented itself for that to change. How does a woman of color put herself at the top of the To-do list? The days of serving others without regard for self has begun to take its toll on even the strongest of women. Self-care is often put somewhere between sleeping and making breakfast for the kids in the morning. 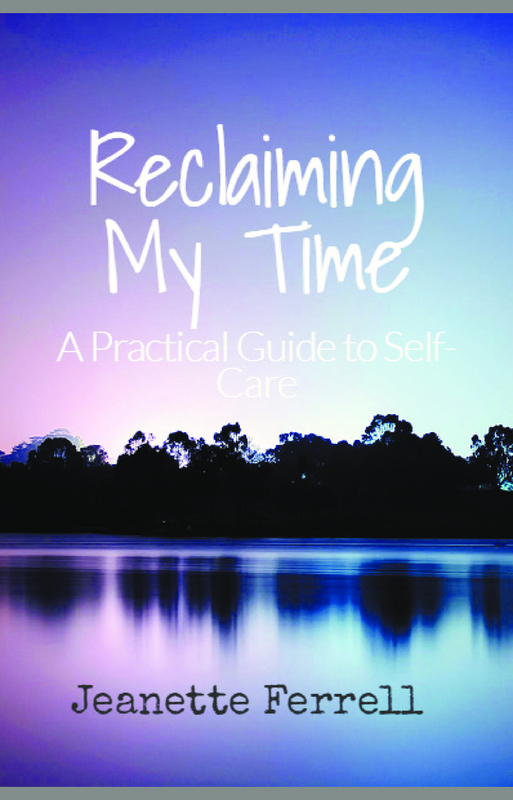 And while there is plenty of information available on how to care for everything from How to books on raising kids and increasing income, there seems to be a lack of information regarding self-care. How does a woman of color find the energy to care for herself when she selflessly gives herself to others in a society that does little to provide care for them?